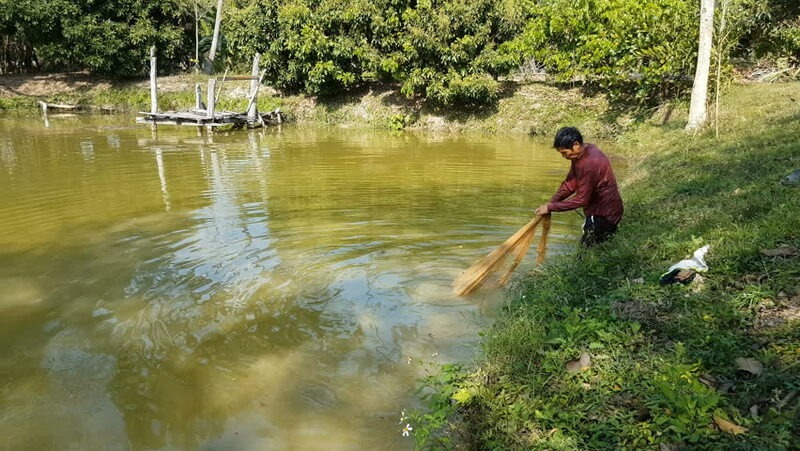 hd00:16Udorn Thani Thailand , Apr.09 - 2018 : Thai fisherman catching fish in river by net tool at Udorn thani Thailand. hd00:09Young happy boy play in water in the lake. hd00:37NEPAL - CIRCA MAY, 2011: Tourists take a kayak ride in Nepal.